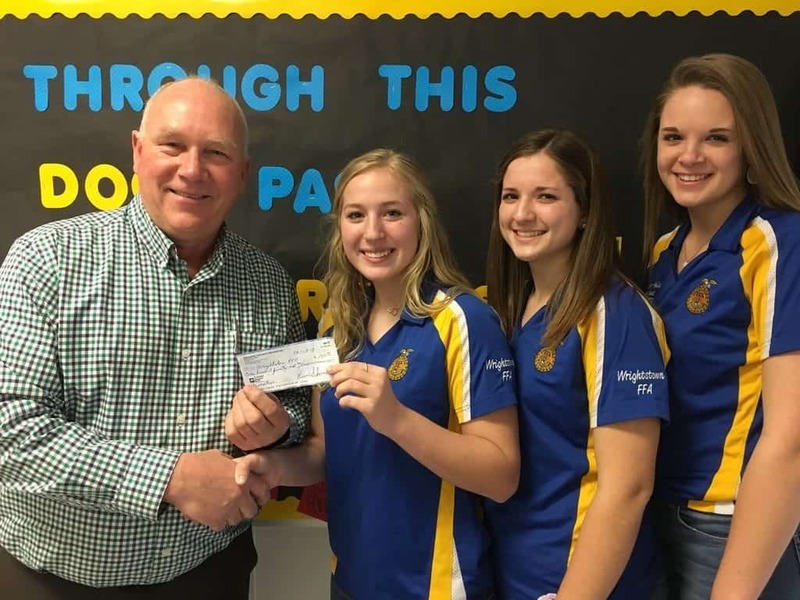 Rural Mutual Insurance agent Kevin Schommer recently donated $150 to Sydney Farrell, Wrightstown FFA Seminal, Emily Brick, Wrightstown FFA Treasurer and Lindsey Hella, Wrightstown FFA President, of the Wrightstown FFA. 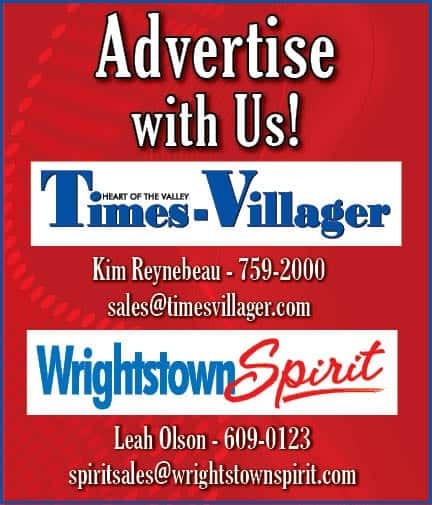 Schommer believes in the Wrightstown FFA Chapter, which is a premier youth development organization for agricultural education students that provides life-changing experiences for its members. Those experiences are driven by a strong mission and a compelling vision to prepare students for academic and career success.